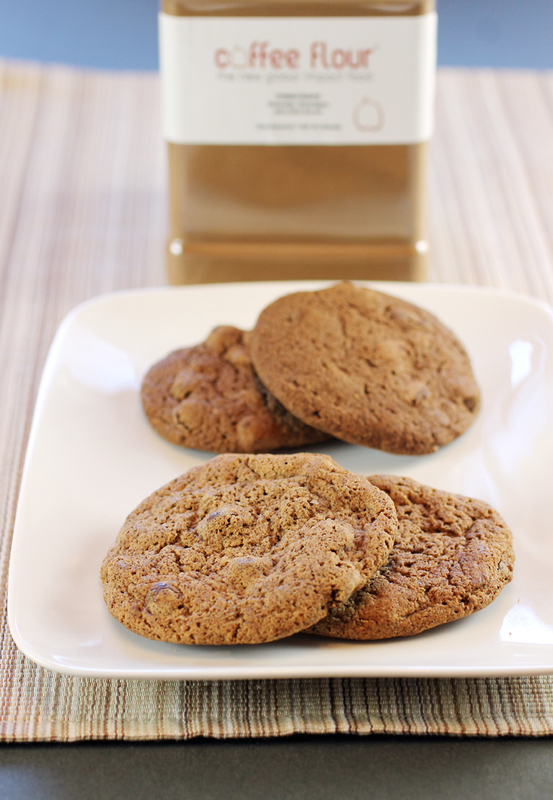 In fact, the company, which has offices in Redwood City, sent me some chocolate cookies made with the flour to try. Chocolate cookies made with 15 percent coffee flour (foreground) and 20 percent coffee flour (back). If I didn’t know better, I would have sworn there were cherries in them. The one made with 15 percent coffee flour tasted as if there were dried cherries in the dough, while the one made with 20 percent coffee flour tasted as if concentrated cherry puree had been mixed in throughout. Coffee Flour does not yet sell the flour, itself, to consumers. But it hopes to market baking mixes with the flour incorporated into it sometime next year. 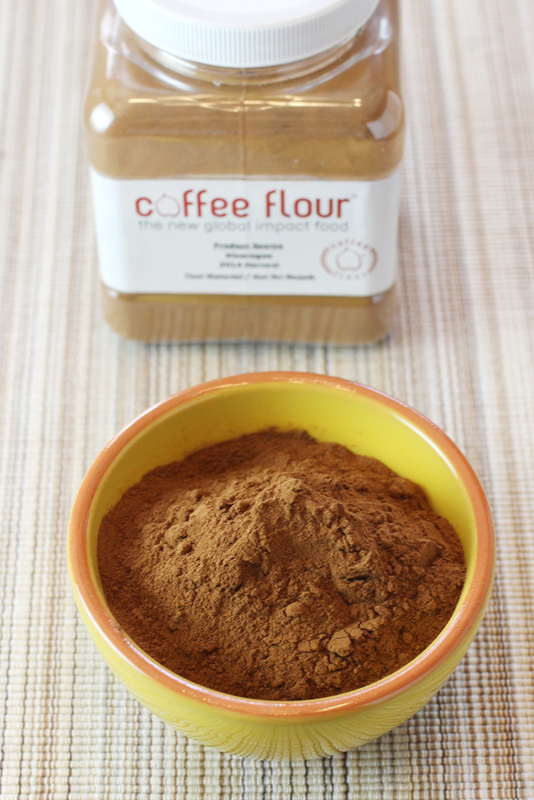 Meantime, other artisan food producers are spotlighting the coffee flour in products now on store shelves. To find out more about this unique ingredient, including which food products you can find it in now, and what Google chefs have been doing with it, read my story in this past Sunday’s Chronicle food section.